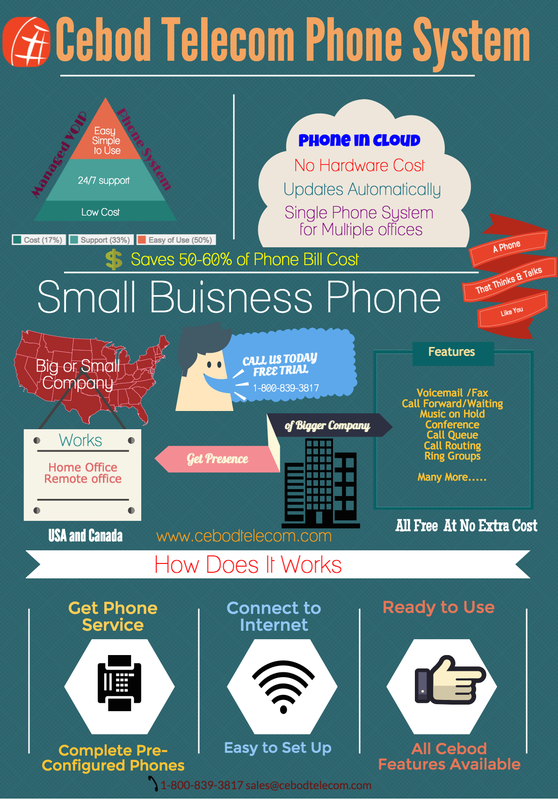 Managed Cloud Based Phone System For SMBs - Cebod Telecom "
Cebod Telecom Managed Cloud Based Phone System enables effortless collaboration across locations and offices – at the same time allowing small to mid –size businesses to build more rewarding and long lasting relationships with their customers. The phones come pre-configured, requires no installation fees, and are easy to set up. Just connect to the high speed internet and get access to all the VOIP features.